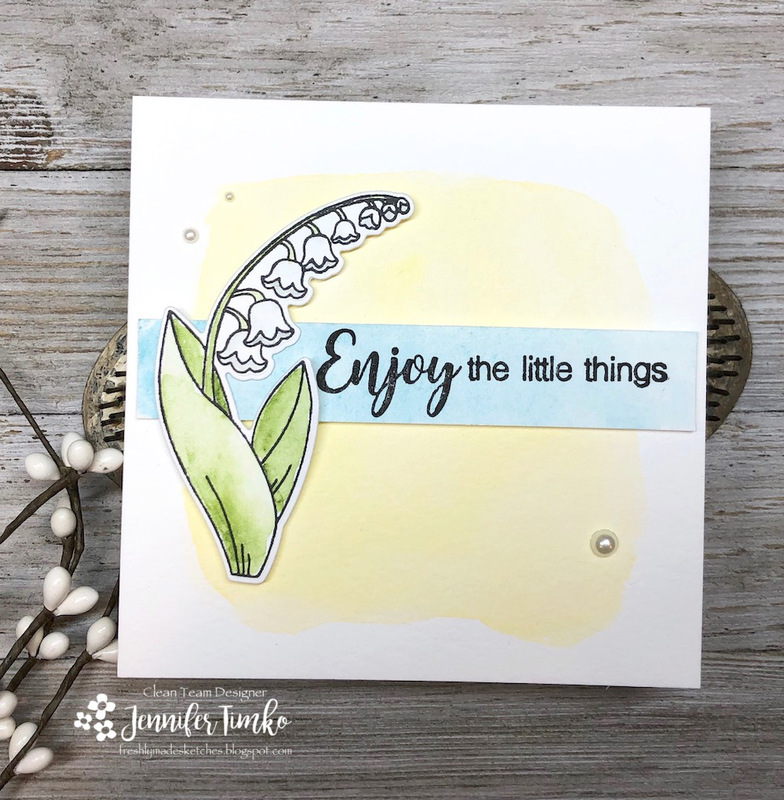 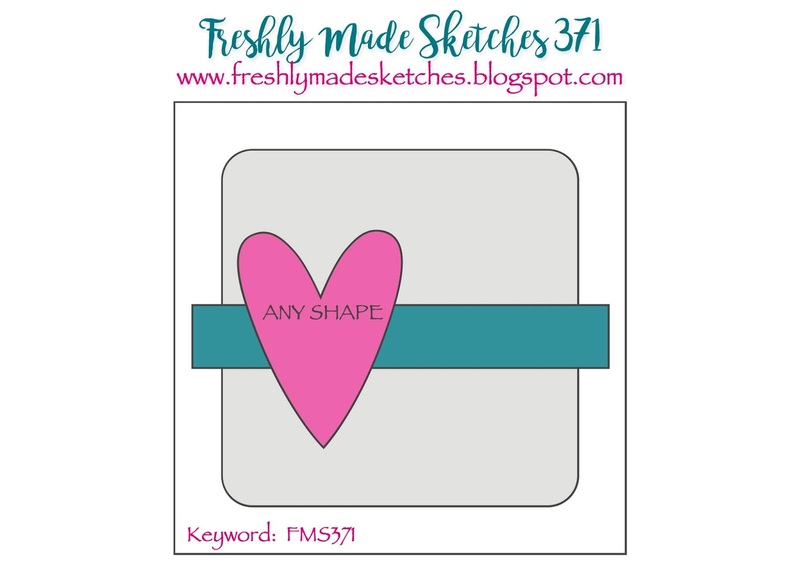 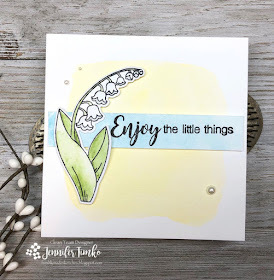 Freshly Made Sketches: Freshly Made Sketches #371 - A Sketch by Jen M.
Hello and welcome to a brand new challenge from Freshly Made Sketches! 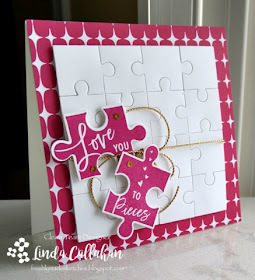 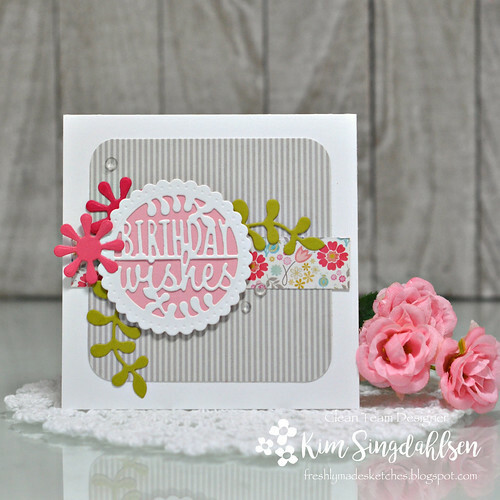 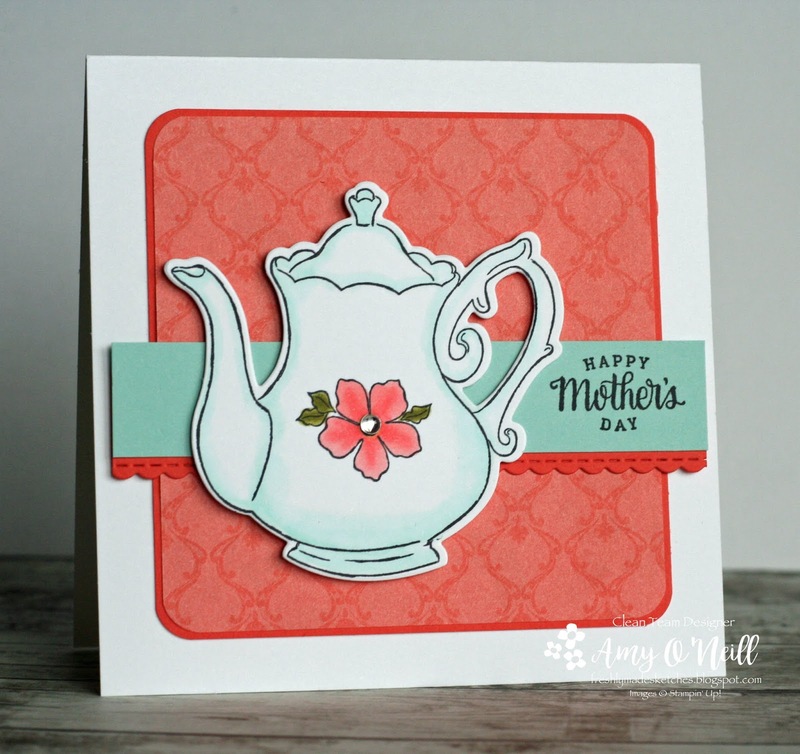 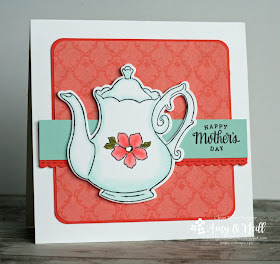 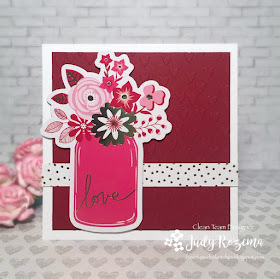 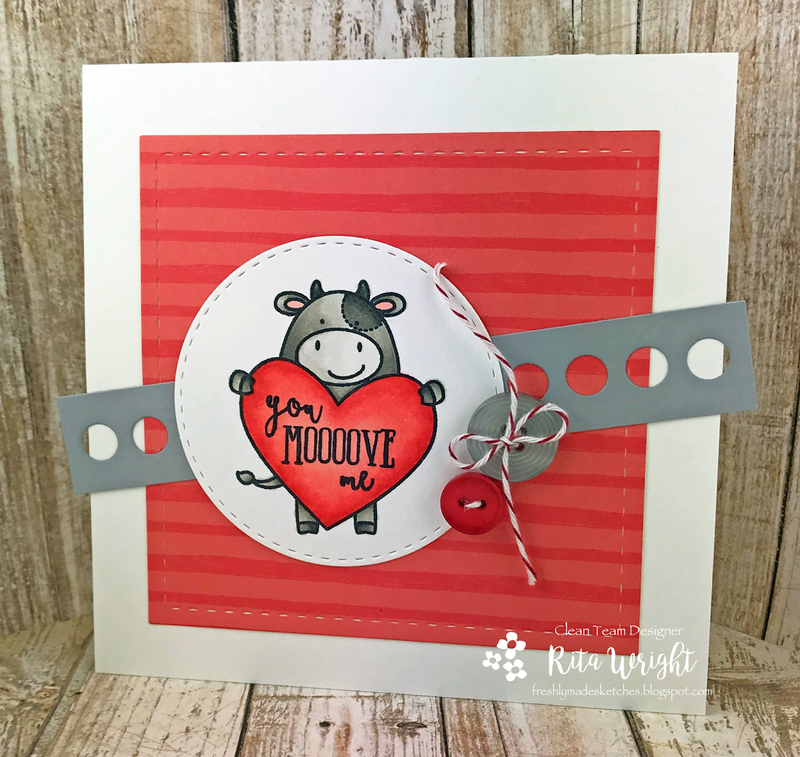 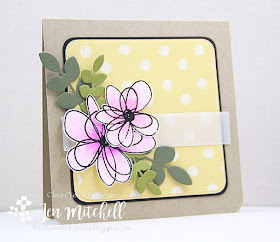 It's Jen Mitchell here today as your hostess and I've served up a favorite of mine: a square card! 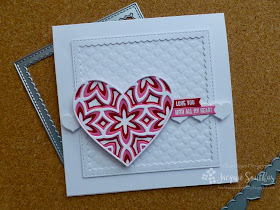 And as always, if square cards or hearts aren't your thing, then feel free to use whatever shapes you are comfortable with. 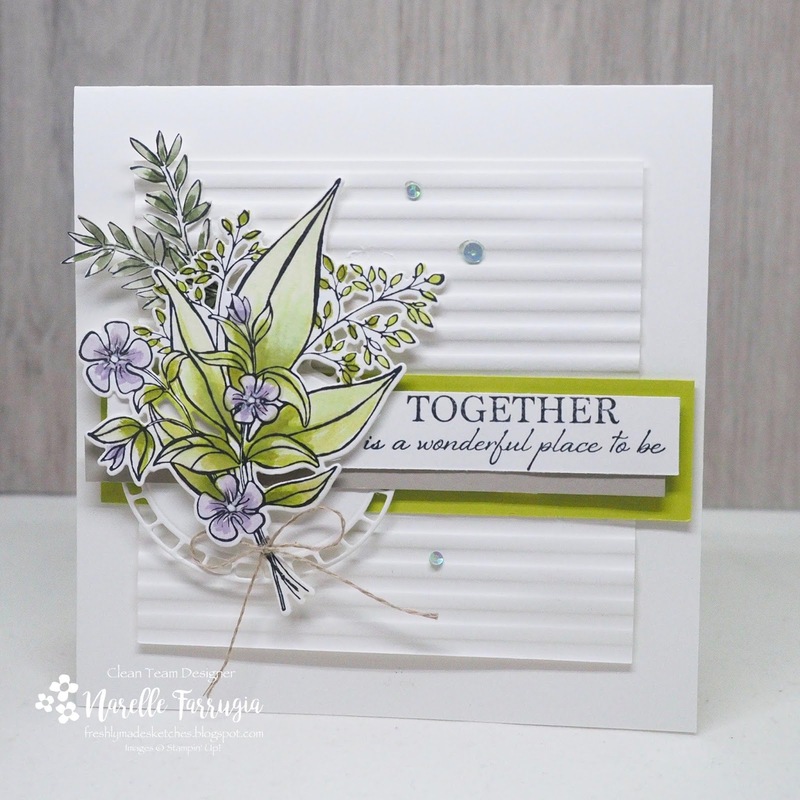 We are all about creativity here so we love to see how you interpret our sketches! We can't wait to see you in the gallery! 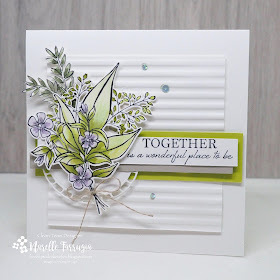 Please add a DIRECT link to your blog or other online gallery when adding your card to the link below. 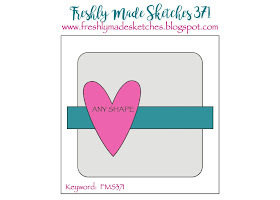 If linking to a public gallery, use keyword FMS371.